If you are anything like most prospective law school students, you probably decided years ago that you wanted to become a lawyer. It takes a lot of hard work and discipline to get into law school, especially those that are ranked as one of the top law schools. 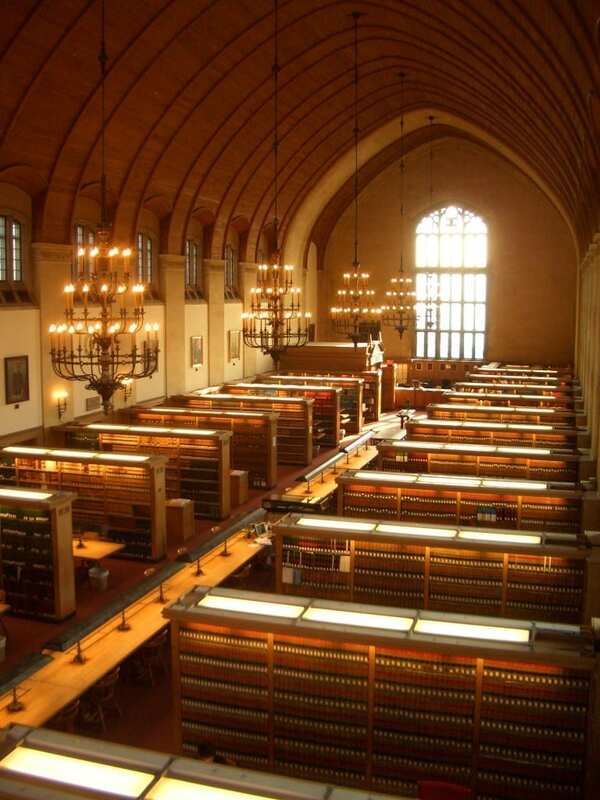 Many people begin preparing for the law school application process years in advance. The most important period in your pre-law career will be during your undergraduate years. Not only is your GPA a major factor in acceptance to law school, but this is also the best time to form relationships with potentially influential professors and to develop skills which will help you with the LSAT. Today, we are going to discuss a few of the best ways to prepare for law school during your college years. A Bachelor’s degree is a requirement for applying to law school. However, there is no specific requirement in terms of major. When it comes down to it, you could potentially major in anything during your undergrad career, but, there are some majors that may prepare you for law school better than others. According to a report made by Professor Derek Muller of Pepperdine University, students who majored in subjects such as philosophy, English, political science, or international relations performed best on the LSAT. Surprisingly, majors such as law and pre-law performed among the bottom 25 percent of those analyzed by the same study. It has been theorized that that high performing majors achieve higher test scores because they develop skills such as reading comprehension, critical thinking, and logical reasoning. It is important to note that although the type of major did seem to play some role in terms of success on the LSAT, dedicated test preparation has been shown to be much more important. Individuals who wish to attend law school should not feel as if they may only choose between a few specific majors.